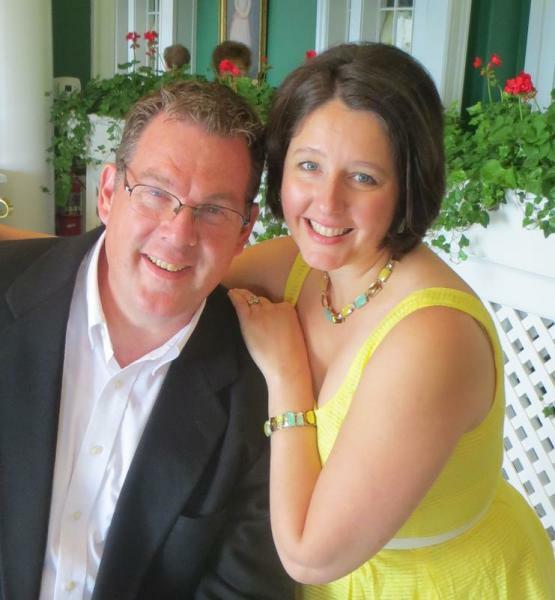 Music with Phil & Amy can add the ambiance you have been searching for. Husband and wife team Phil & Amy have been capturing audiences everywhere with their magical repertoire of unique duets and solos. 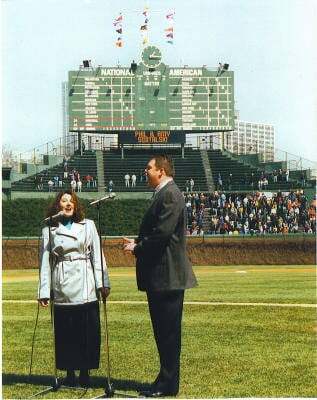 Both are accomplished vocalists, musicians and recording artists with a special love for the finest selections of show tunes, classics, and memory lane favorites. They continue to receive great reviews of their theatrical and sentimental music performances. 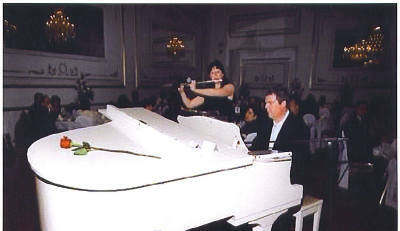 Phil & Amy also are well known as the husband & wife duet team that appeared with the Franz Benteler Orchestra. 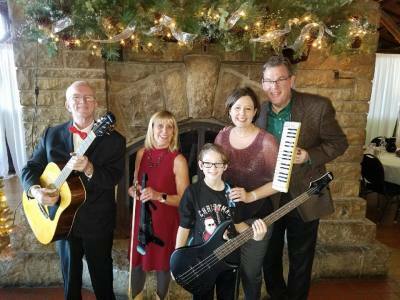 Phil & Amy have entertained for banquets, country clubs, corporate parties and conventions, afternoon luncheons and evenings under the stars, weddings and anniversaries, community and senior functions,holiday parties and concerts. They make a lasting impression on any special gathering. 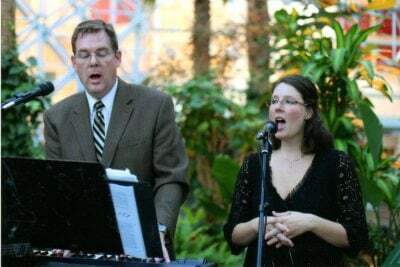 Phil & Amy's music is very versatile and their accompaniment ranges from piano/keyboard and flute through ensemble, band or orchestra, depending on the event.